DE157 Ray Williams | From Motown to Soul Town to Nashville! Ray adds a unique flair to her music! Welcome back to dHarmic Evolution podcast with me, James Kevin O’Connor, singer/songwriter, audio/video artist, and master storyteller. Today we’re in Nashville with the amazing Ray Williams! Pick a genre. Ray Williams can probably sing in it. This versatile young woman has done Country, Motown, Soul, and plenty more. Her voice soars in every style, and she’s got the tunes to match, with catchy melodies and memorable hooks. 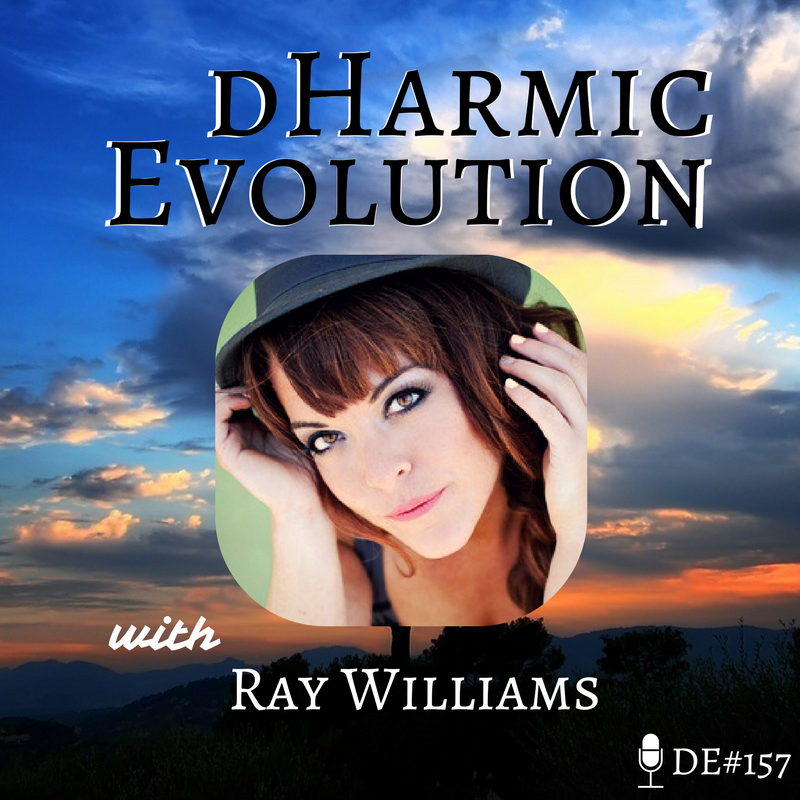 Hear all about what it takes to be a “musical chameleon” from Rachel “Ray” Williams on this episode of dHarmic Evolution! -Are musical chameleons made or born? -The merits of exploring various musical genres! -Moving from country to Motown! -A look into Ray’s unique style!